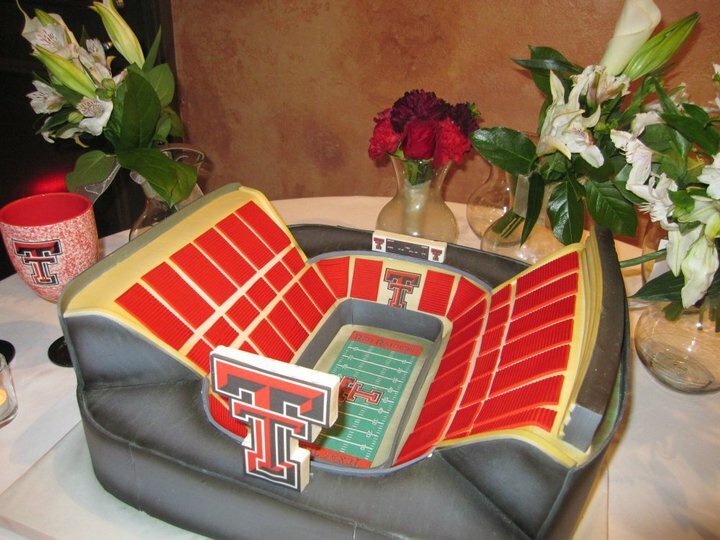 Tech graduates Keith and Catherine Baker had this stadium Groom's Cake at their wedding celebration. This was a very well-done specimen, that can hold its own against the Texas Aggie Bonfire cake in the Battle of the College Cakes. Guns up! The first time I saw one, I thought it was clever. Then I learned that lots of people have had one. We’re talking about the Aggie Bonfire groom’s cake. In the 10 years since the bonfire disaster, many good Ags who have never been to an official Bonfire, could at least have one at their wedding. 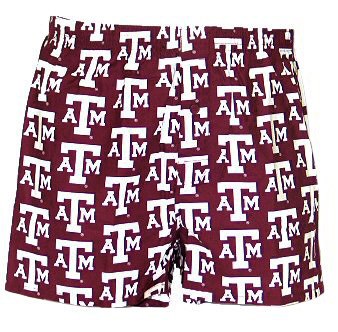 “The first Aggie Bonfire began in the early 1900’s as a pile of wood and trash next to the train station. The cadets decided to make a Bonfire to congratulate the football team on their win. Although this first Bonfire was held in the early morning hours of November 18, 1907, the first on-campus Aggie Bonfire was not held until 1909. “Bonfire grew immensely through the years. The largest Bonfire was in 1969 and stood 109ft., which is only one foot shorter than Rudder tower. After that, the administration decided to regulate the Bonfire height to 55ft. 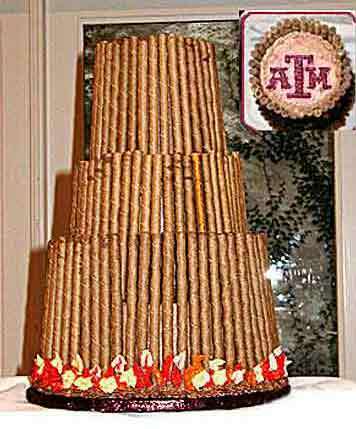 Lots of good bakeries can make an Aggie Bonfire cake. Call Party Machine Celebrations to find one in your area.